A wellness area is an essential part of a hotel. 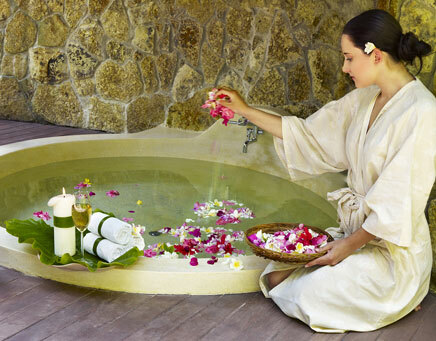 A relaxing experience should be accompanied by positive impressions. The small things surprise and delight the guest. Due to this reason, we offer additional to basic products as towels, blankets, and massage table sheets, unique products. These include cosmetics manufactured from agran oil. Take a deep breath and lean back. We offer relaxing pillows with various fillings and herbs. Herbal pillows with different colors for your spa. Very useful for your wellness area: Our massage table sheets are individually tailored to your requirements. Ask for more information here ! Plaids provide an elegant touch to each room. Our range of products - from colourful and cheerful - to plain and elegant is just as multifaceted as a hotel rooms can be.